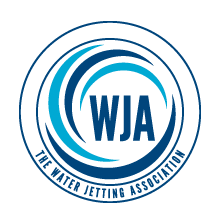 Here at JetOWash we are proud members of The Water Jetting Association, therefore our drain engineers have the skills and latest drain jetting equipment to unblock / clear your drains, toilets and sinks and tackle any drainage problem 365 days a year. We are not like other companies that are known for adding extra costs on here and there. 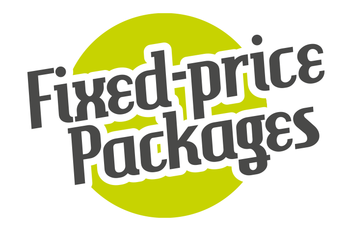 We have a fixed price promise, the price we say is the price you pay. 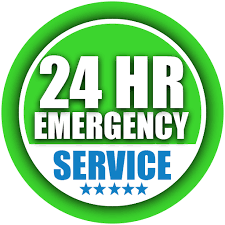 Our drain engineers are experienced in how long a job should take, however, if it does take longer than we initially thought, we pay that price, not you! ​If we are unable to unblock your drain for any reason we will not charge you a penny.